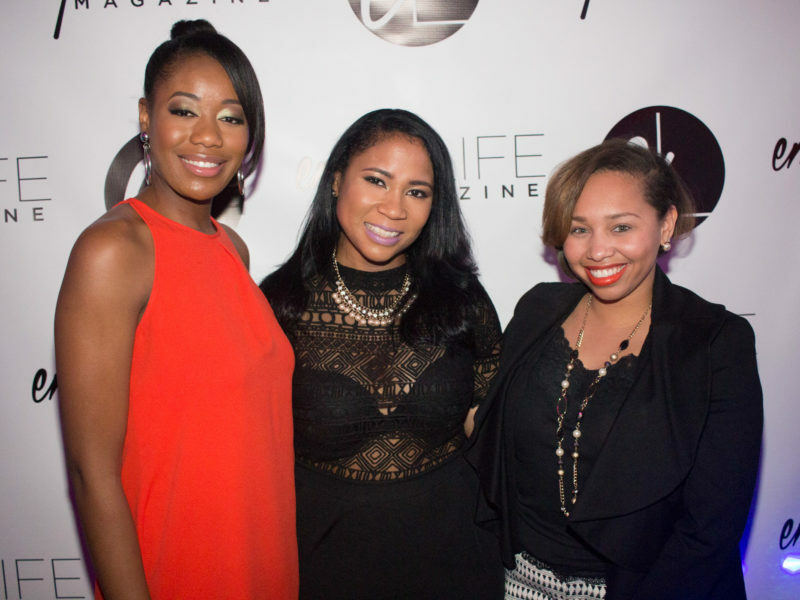 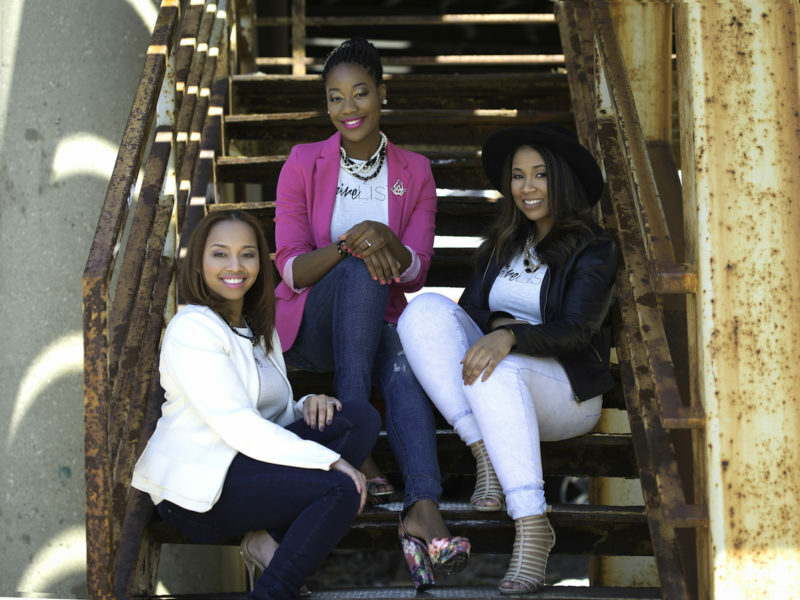 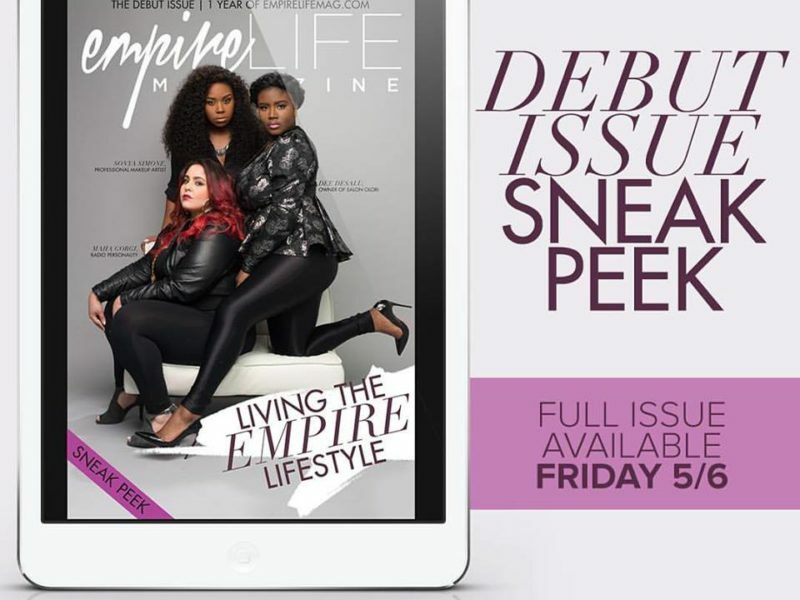 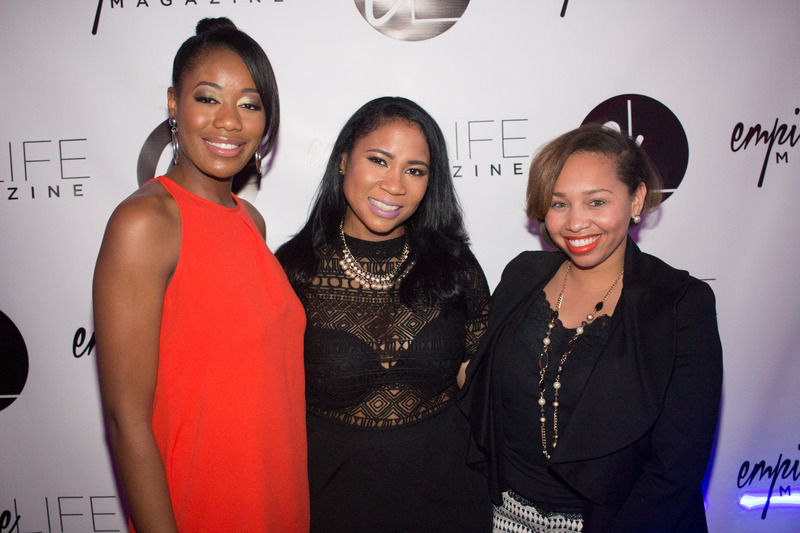 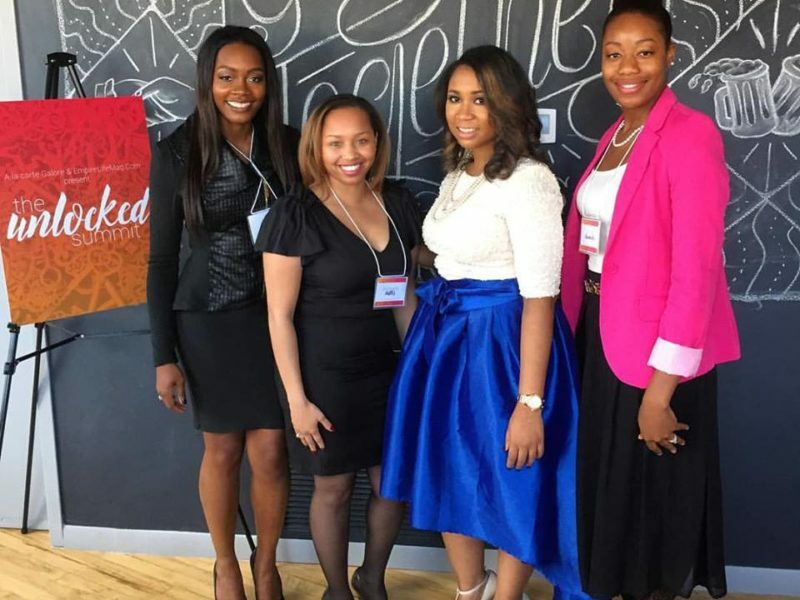 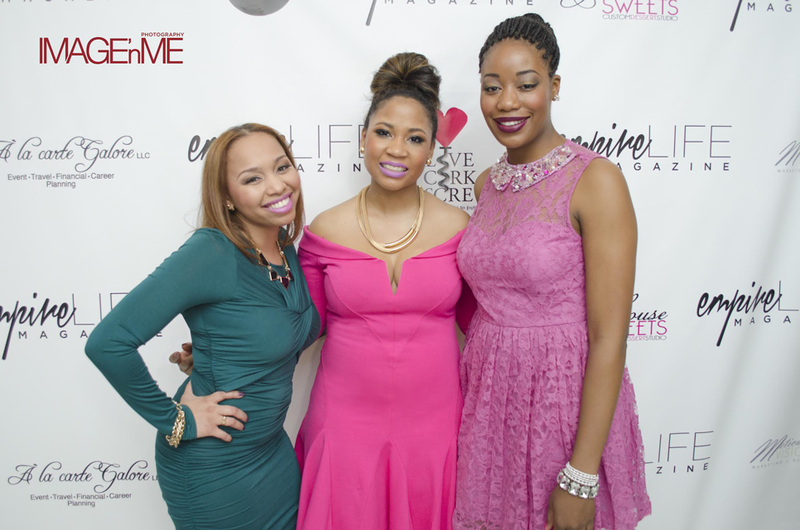 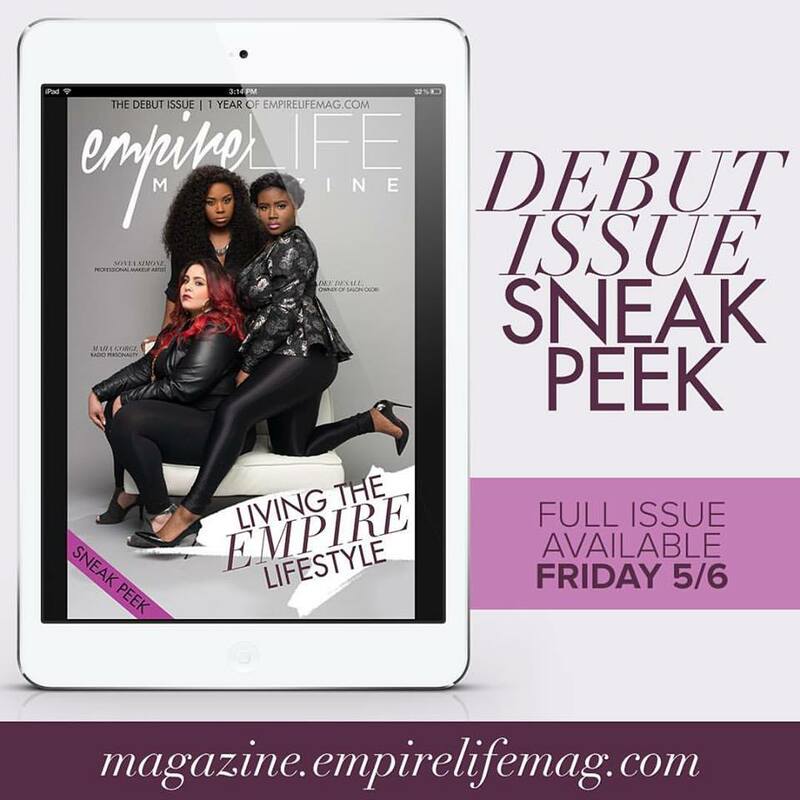 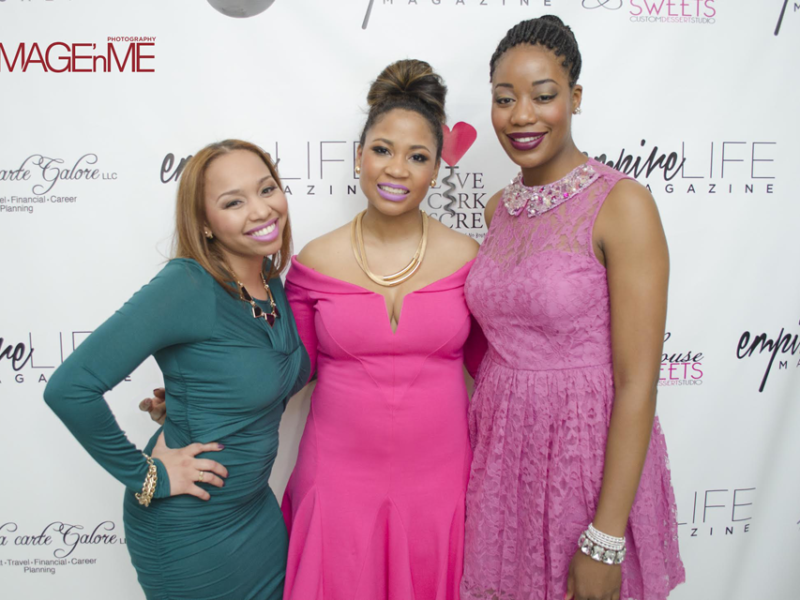 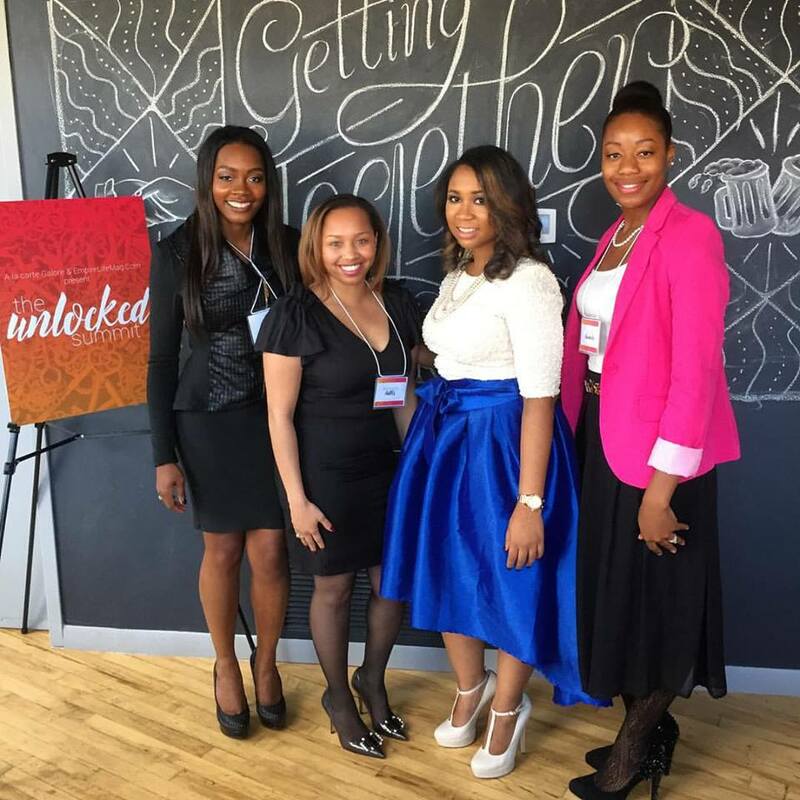 EmpireLifeMag.Com is a premier lifestyle digital platform for millennial entrepreneurial women of color. 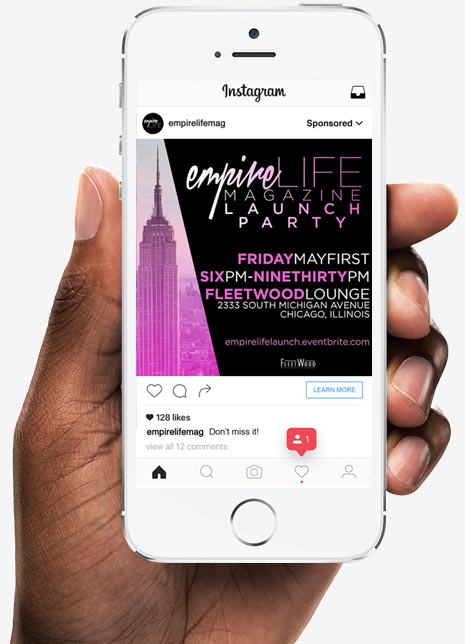 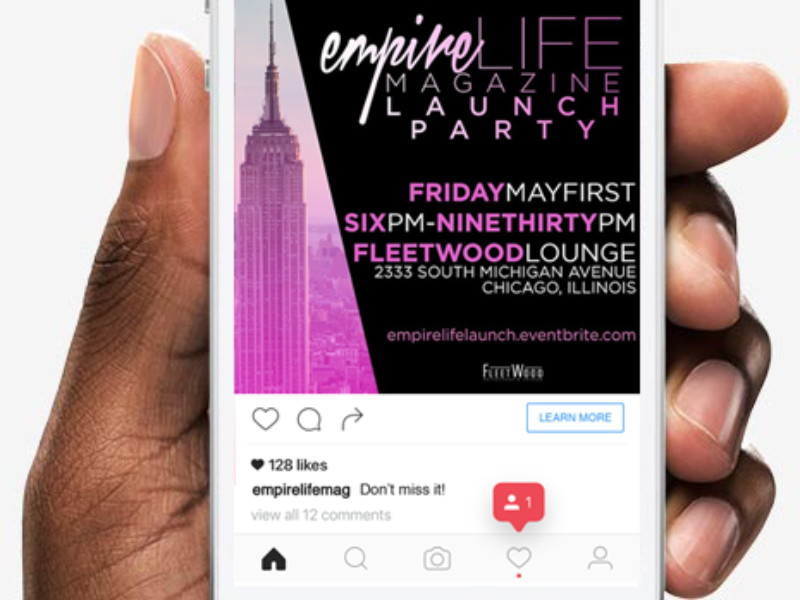 EmpireLifeMag.Com serves as a guide for aspiring businesses and brands, as well as an advocate for established women in business who deserve a platform to shine. 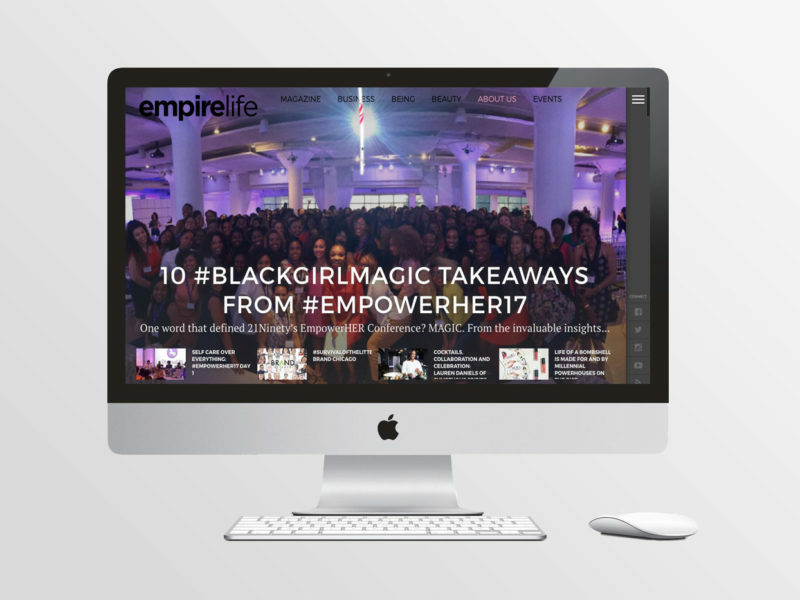 House of Battles partnered with EmpireLifeMag.com to inspire young women of color to venture into economic development by starting their own businesses. 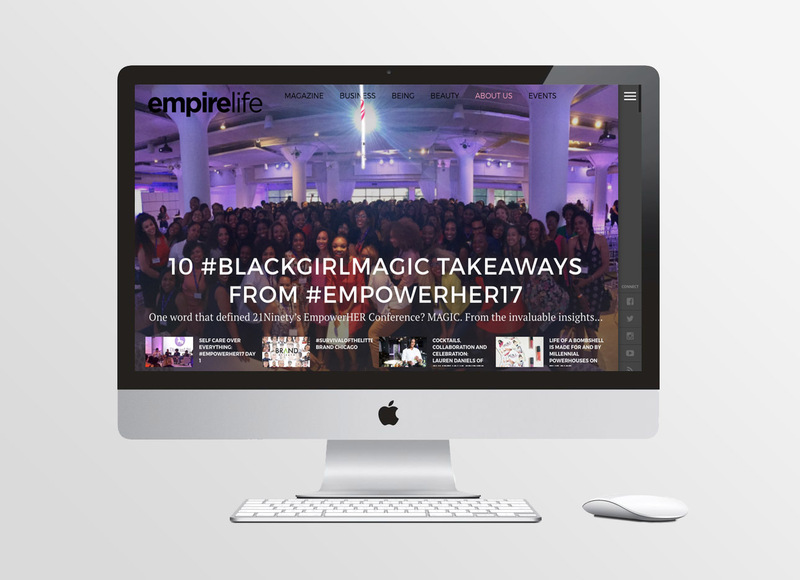 We have helped create, curate and disseminate the message of empowering young female business leaders through the EmpireLife platform. 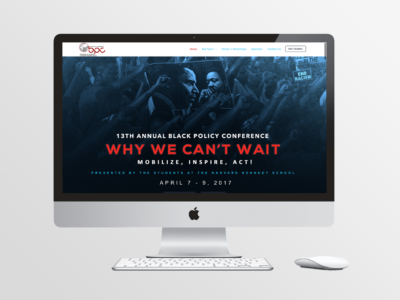 House of Battles’ work included curating content, social media editorial planning, video production for digital advertising, event planning, social media promotion, advertising planning and website mapping.